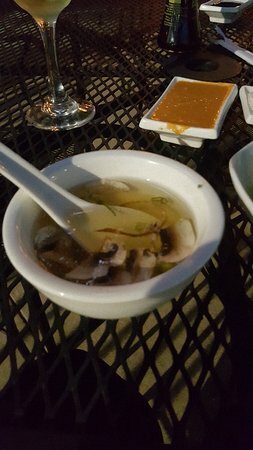 The sushi is great and always friendly service.My husband absolutely LOVED all the sushi rolls they tried.The meals come with soup and salad befo...... very tasty accompanied with salad, choice of soup and sautéed vegetables. 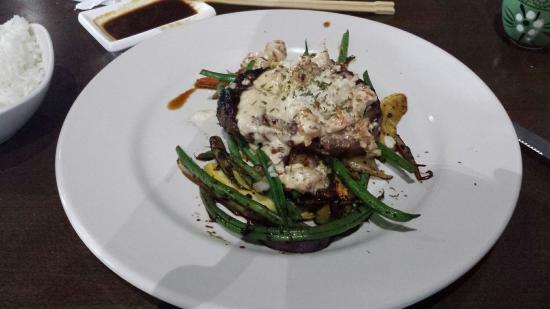 The service was quick and considerate, the atmosphere was relaxing, and the food was excellent. Exactly what I needed after a long annoying day at work. I will definitely be back the next time I am in the area. After reading reviews , we decided to try it out. It is small, and kinda dark. Doesn’t look like it would be very good, however it was. We had three sushi rolls and a hibachi chicken . Everything was very good. Definitely would go again. Great people and amazing food. I love this place. I don’t always get welcomed as kindly as I did here. 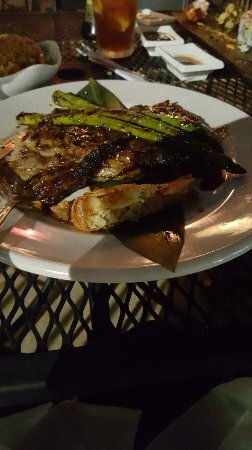 The food was fantastic and the prices were very reasonable. I highly recommend. I had spicy tuna roll and a spicy salmon roll. Very fresh and delicious. Fast service and very friendly. I really enjoyed my meal. Stopped in for lunch, best idea ever! Have been to Southaven many times; have never ate here. 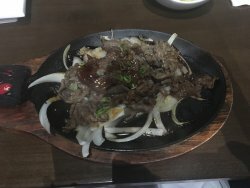 Finally had dinner that in Nov 2017. One of the best places my wife and I have had dinner at, anywhere in the US. Not busy, reasonable prices, quick service. Get quick answers from Naru Japanese Restaurant staff and past visitors. Are there any vegan options on the menu? Yes there are. Several as a matter of fact. There should be no issues. Just get the veggies.